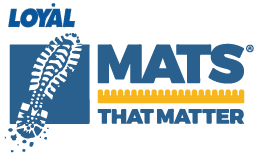 Store-bought mats may take off some dirt, soil and moisture, but because of their shallow construction the mat quickly refills. As more feet walk over it, contaminants reattach, to be tracked throughout your business. 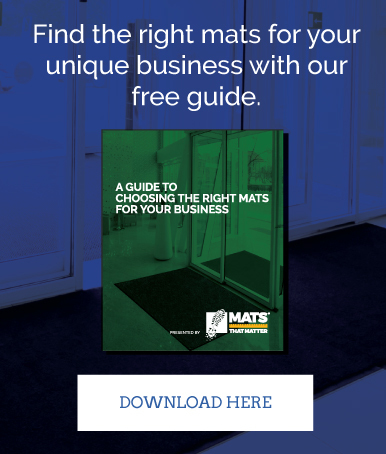 In effect, these “cheap” mats have the costly effect of spreading dirt and water onto flooring, which can drive away customers, lead to costly slip and fall accidents and increase maintenance expenses. With no upfront cost, the FORTRESS® Floor Protection System puts an end to all that, stopping dirt at the door. This program is your 24-hour silent janitor, working 365 days per year with no vacation, no sick days and no energy use. And it blends with any décor. 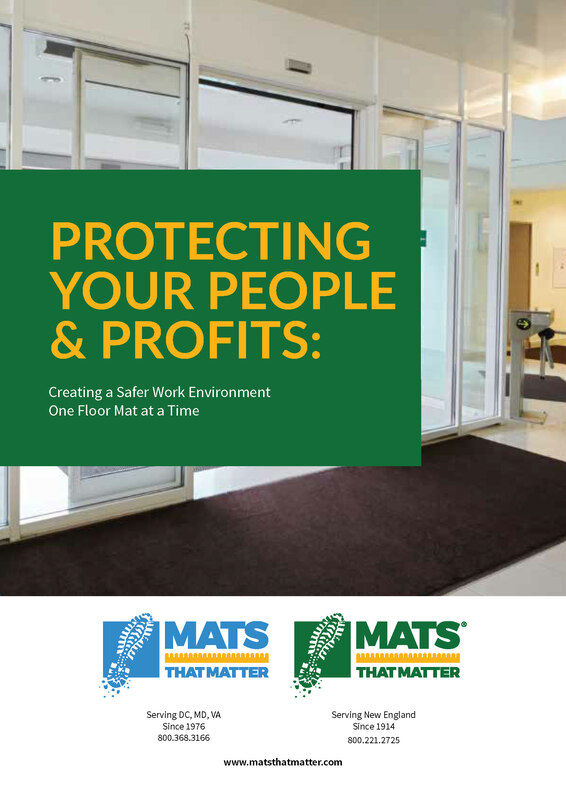 The FORTRESS® Floor Protection System is built upon THREE special mats positioned in a specific sequence, working together to stop dirt at the door. SuperScrape™ rubber mat at the entry door, either outside or immediately inside. Safely stop dirt at your door. Molded cleats scrape tough dirt and grime off shoes. Made with durable, 100% Nitrile rubber. FORTRESS® abrasive fiber mat immediately after the Superscrape. Extra-coarse nylon fibers create excellent scraping and wiping action. Heavy nitrile rubber backing for increased slip and skid resistance. 50% more fibers than competitive mats. Heavier carpet traps 50% more moisture than other mats. 90 Mil rubber backing is over 70% heavier than other mats. Mats That Matter is a division of the Crown family of companies. STOP DIRT AT THE DOOR!